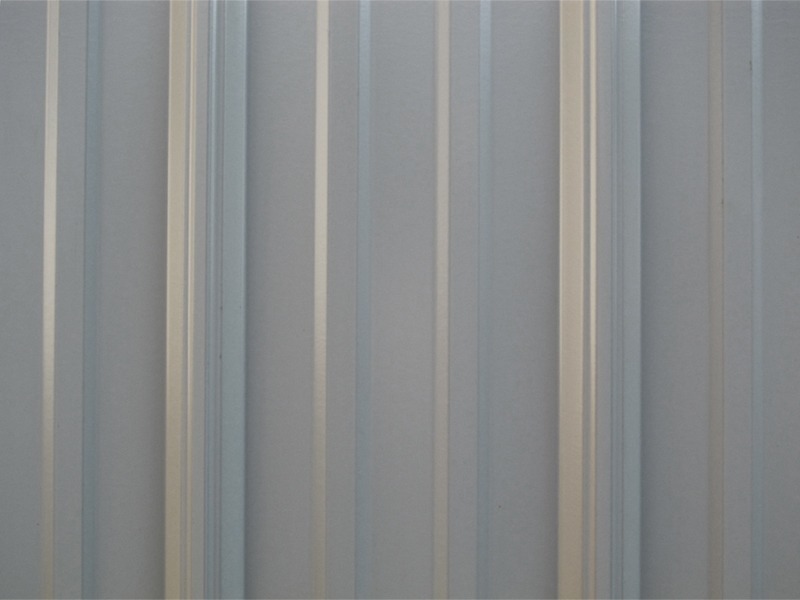 CMT Components is a leading manufacturer and supplier of heavy-duty and long-lasting metal roofing & siding panels in the Cincinnati, Ohio area. We are best known for our C-Loc Plus Panel. This ultra-durable, multi-purpose panel is made to custom lengths in hours (not days) and can be delivered right to your job. CMT Components is located in Sardinia, Ohio, but we have a versatile truck fleet that regularly makes deliveries across Ohio, Kentucky, and Indiana. We also carry accessories for your metal roofing projects. Like screws, roof boots, sealant, and more. Our goal is to be your one-stop metal roofing supplier. Contact us to speak to one of our knowledgeable sales representatives. This means you’re not paying for that feet that you don’t need, plus you save time by not needing to cut each panel to size. We also can provide any custom trim you need to complete your project. If sizes change, or you come up few pieces short, you’re not looking at 2-week lead times. The C-Loc+ Panel is ready in hours…not days. Check out our building color visualizer. Copyright © 2019 CMT Components. All Rights Reserved.